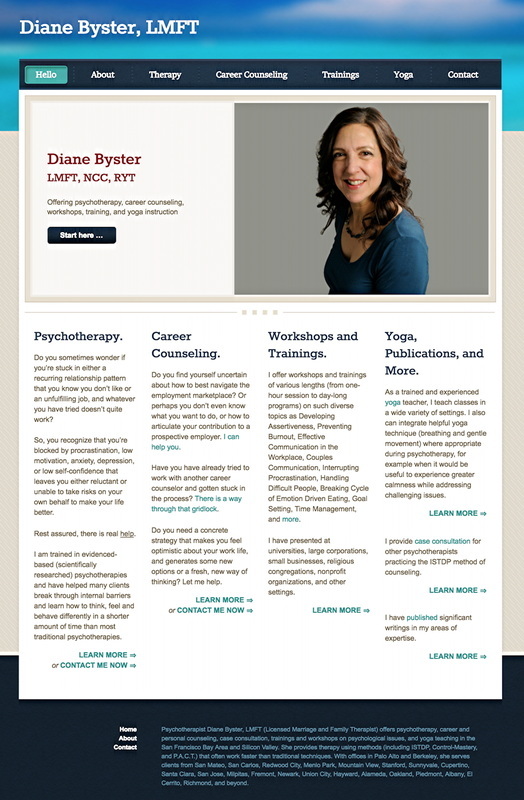 We designed and built an entirely new site for this author as she retired from her psychotherapy practice to concentrate full-time on creative pursuits. The new site is built on an easy-to-use platform that will enable her to post her monthly blog on her own rather than hiring technical help every time. We moved ten years’ worth of previous blog entries over to the new site, modernizing the look of the most-recent year of posts to match the new site’s overall design, which is much simpler to navigate, is mobile-friendly* (essential in today’s online environment), and has a modern, pleasant look and feel. 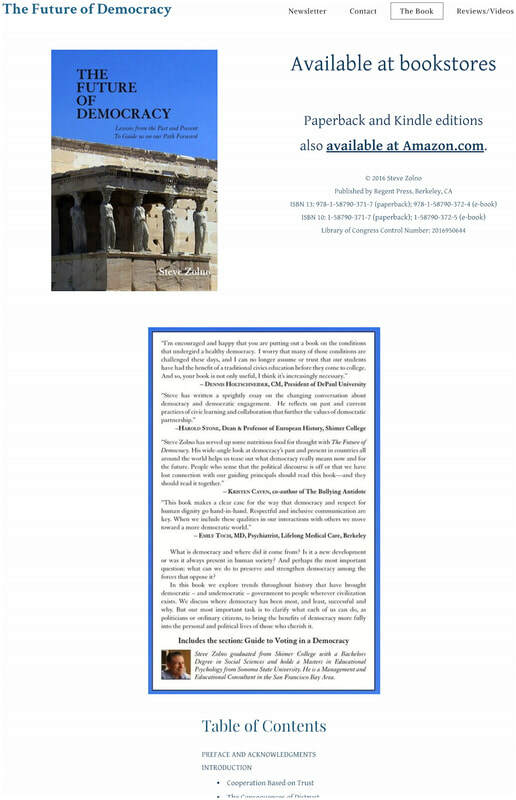 Including the monthly blog posts going back to 2007, this site has more than 100 pages. Click site image to see enlarged. Click ​here to visit the site. Steve is a phenomenal collaborator. We started with a real dinosaur of a Web site, and created a much more pleasant place to visit. Steve is also a great teacher. He helped me learn how to do rudimentary Web site editing, which will contribute toward my goal of greater self-sufficiency in the future. Every single penny was so well spent! 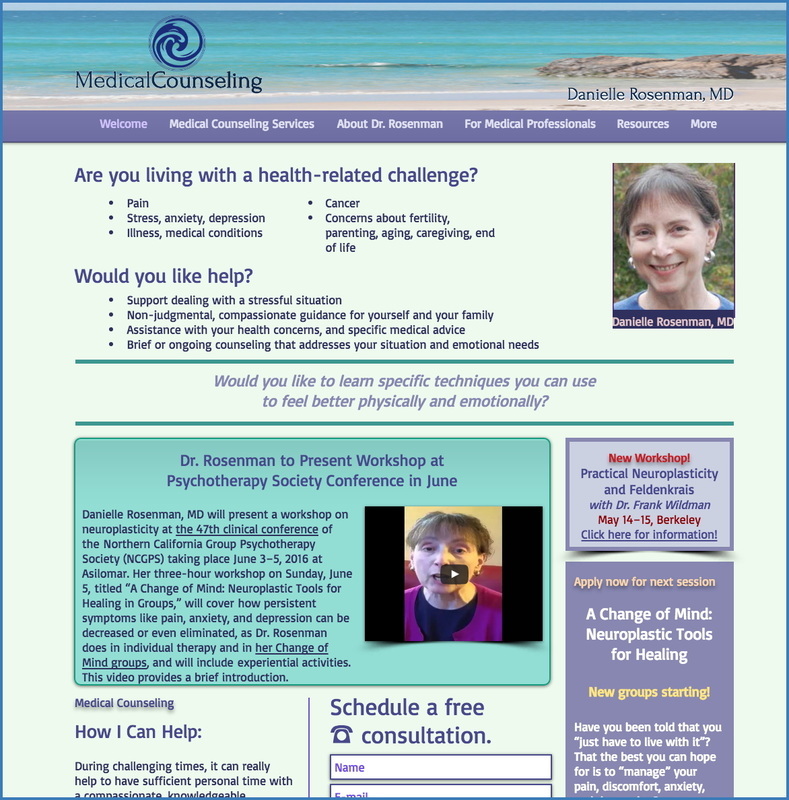 This Web site promotes the practice of a doctor who specializes in advanced techniques for addressing symptoms such as pain and anxiety using principles of neuroplasticity — the brain’s ability to reorganize itself and function differently by forming new neural connections. Her groups, workshops, and individual consultations are all very successful. 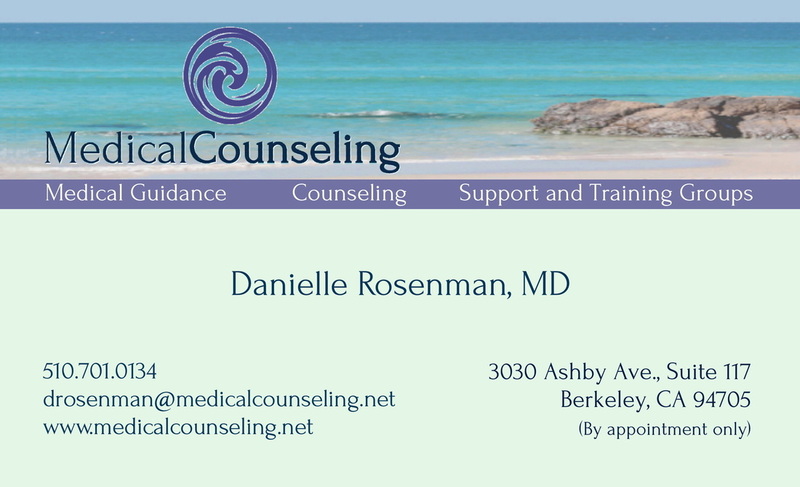 ​We also created matching business cards for her, and we provide technical support for her online classes (set up the system for her to present to distant participants and run the technology during each class session). This Web site was entirely redesigned and rebuilt from scratch. We developed the design, edited content, added photos chosen by the client, and optimized the site so it would be easy to find in Web searches — resulting in more clients than she can handle. She has since referred several colleagues to us for their Web work. Click new-site image to see enlarged. Click here to visit the new site. Steve has been amazing to work with the entire project, from start to finish! I have gotten a deluge of referrals from the Web site … an indication how well designed it is. Now I have an abundance dilemma. For this simple Web site for a book author, we developed the design, edited content, and added photos chosen by the client. This client selected the initial design and images for her site on a “do-it-yourself” Web-building platform, then decided it made more sense to hire me to build the site rather than spending her time learning how to do so. I also optimized the site for search engines, making it easier for prospective clients to find her. Click site image to see enlarged. Click here to visit the site. This Web site offers online courses and in-person classes related to mental-health care. We built this site — from registering the domain name [Web address] to setting up the online teaching system, which handles everything from collecting tuition to presenting a video lecture and PDF handouts to offering and scoring the final test to issuing a certificate of completion. We also conducted an online advertising campaign for the site. Design was specified by the client, with some tweaks from us. Steve turned my idea into a successful business! — coming up with a business name, developing a sleek Web site, editing my video trainings, and marketing the business. I’m busier than I’ve ever been. This Web site promotes the practice of an Educational Therapist, who works with students, teachers, and schools to effectively address learning challenges faced by students. We set up the site, using the logo and general design provided by the client (with some tweaks from us), and did some work to make it easy to find in Web searches [search-engine optimization, or SEO]. 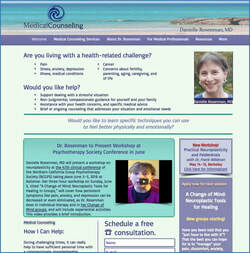 Within days of its launch, the therapist told us several new clients had found her on the Web. Working with Steve was delightfully easy. Certainly, he is knowledgeable and experienced, but what puts him head-and-shoulders above the competition is his ability to build a relationship with you, the client. 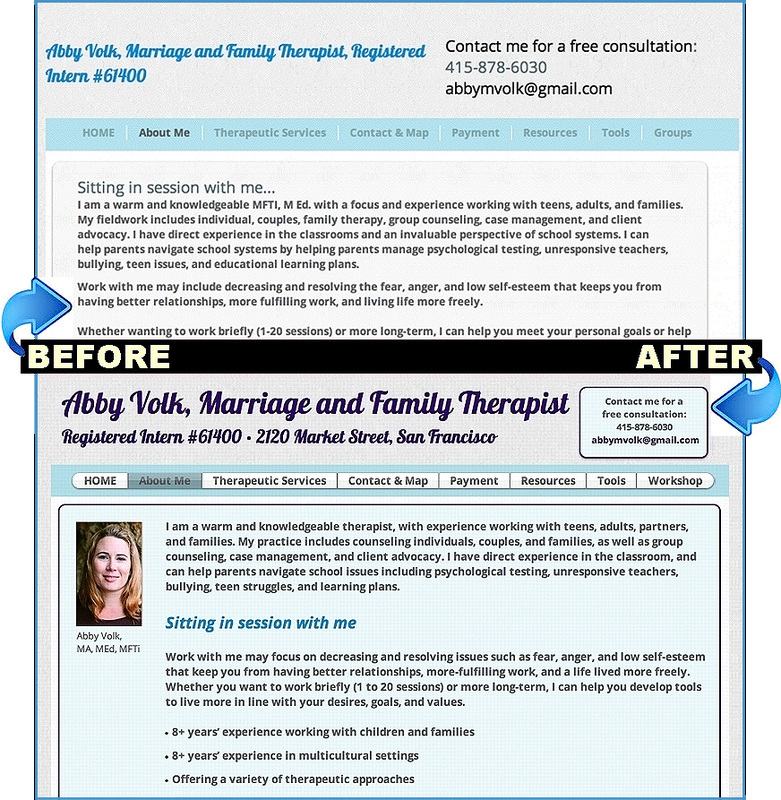 This client developed her own Web site, and then came to us for rewriting and redesign. 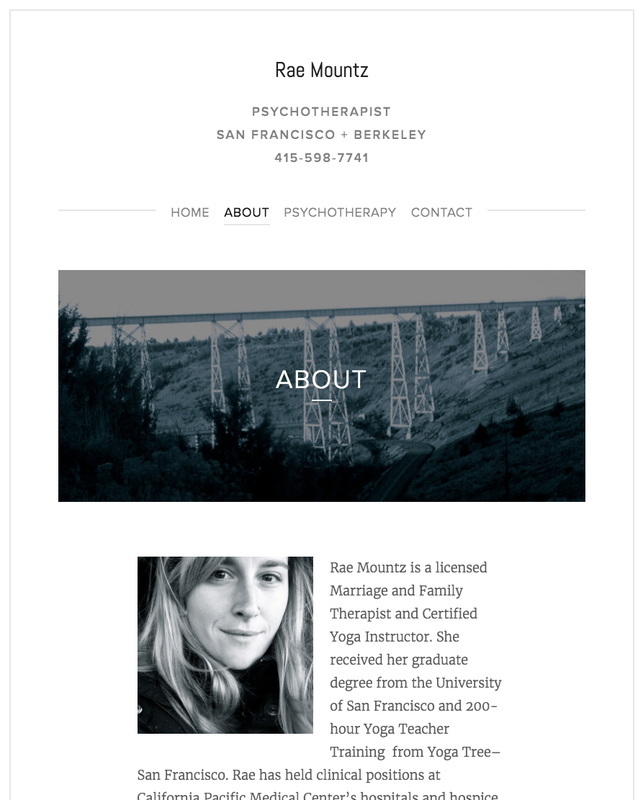 Working with her, we significantly edited the text, and redesigned elements of the page to keep the look-and-feel she wanted but improve ease-of-use, with a more personal and polished feel. Steve is responsive, fast, and trustworthy. He really understood what I did and did not need. He created a clear and helpful plan and budget, and gave my Web site a great makeover. Several clients have engaged us to publicize their Web sites so they appear earlier in search-engine results (“Search Engine Optimization,” or SEO) and to keep their Web sites updated. For this client, we performed significant SEO. Since we did this work, the client’s classes have become larger, with people who found the classes online. We also update information on the site as requested, which often takes just a few minutes and is low-cost to the client. This site was already built when we were brought on board. We made some minor design improvements so the site would be more engaging for visitors. I don’t know whether Steve has a more-efficient corpus callosum than other Web professionals, but he does more effectively integrate skills from the right and left brain. I have been satisfied with his technical skills and really impressed with his communication skills. He lets me know what he will do, and keeps me in the loop. Our work isn’t just online; we can design, edit, and produce brochures, flyers, invitations, newsletters, and other printed materials for you. 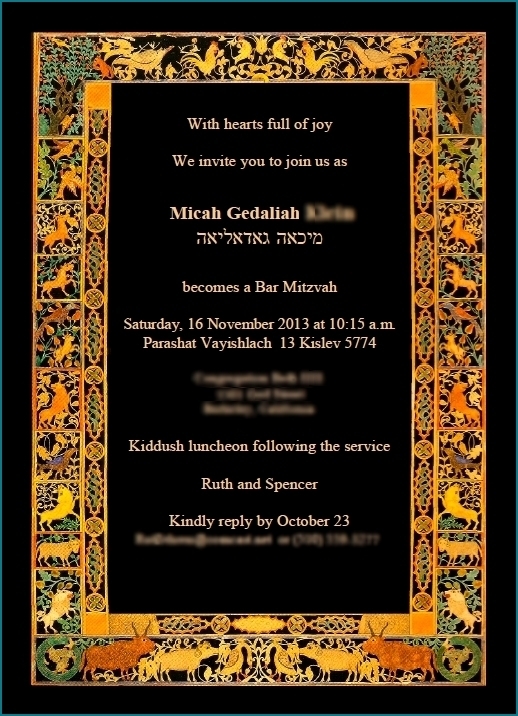 For this invitation, the client knew exactly how she wanted the invitation to look, and had prepared the text in the center. She brought in the image, which we scanned, improved, and combined with the text. We produced a final document ready for her printer. I knew what I wanted, and Steve made my vision come to life. He is collaborative, professional, and easy to work with.